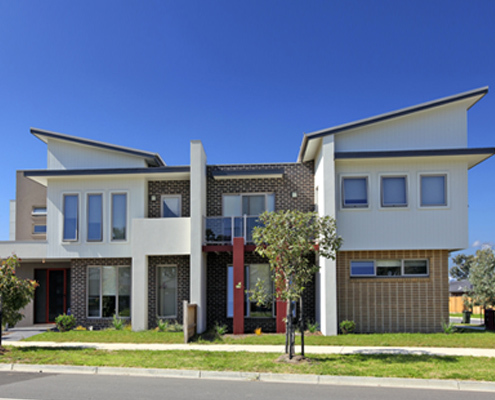 Why not build two homes on your site to maximise land usage. This is proving to be a great opportunity to create an investment as well as provide you with a new residence to live in. 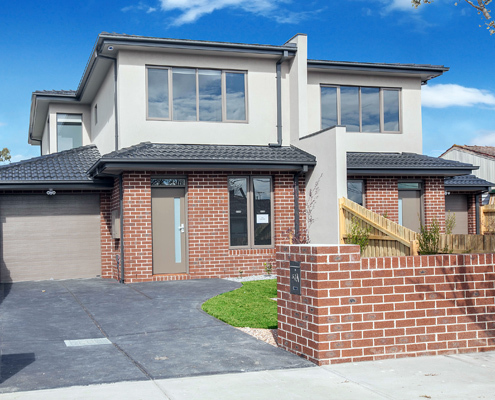 Gravina Constructions can make building your new dual occupancy project stress-free, as we have expert knowledge and our team will be with every step of the way. Two dwellings on one lot of land – side by side. 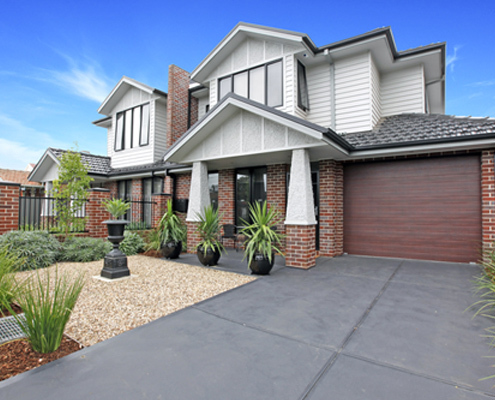 Duplex is also referred to as dual occupancy.